The semi-final line-up has two tasty encounters, with France taking on Belgium on Tuesday (11 PM PST), and England facing Croatia a day later (11 PM PST). The 2018 FIFA World Cup has reached a fascinating stage. After a dramatic Round of 16, which saw two of this generation’s greatest players, Portugal’s Cristiano Ronaldo and Argentina’s Lionel Messi, exiting the tournament on the same day, the quarter finals treated us to some memorable encounters, with England and France – both one-time champions – breezing past their opponents Sweden and Uruguay respectively. 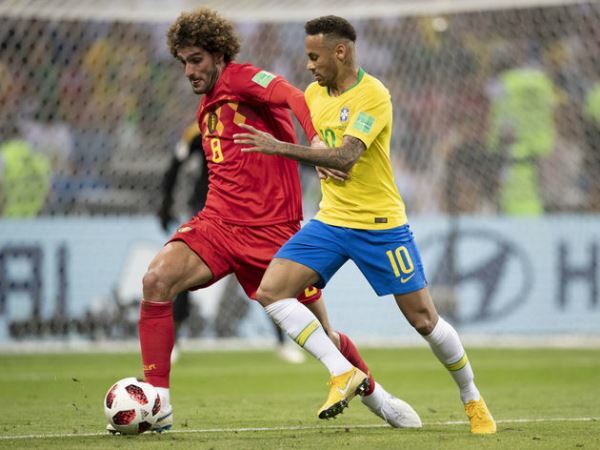 Belgium beat heavy tournament-favourites Brazil, courtesy of a classic display of quick counterattacking football, while Croatia defeated a spirited Russian side on penalties. Neither Belgium nor Croatia have ever won the World Cup. The semi-final line-up has two tasty encounters, with France taking on Belgium on Tuesday (11pm PST), and England facing Croatia a day later (11pm PST). Here, we breakdown the two games and see what the four European teams have to offer. Arguably two of the tournament’s biggest entertainers, France and Belgium will meet tomorrow to go head-to-head for a place in the World Cup final. 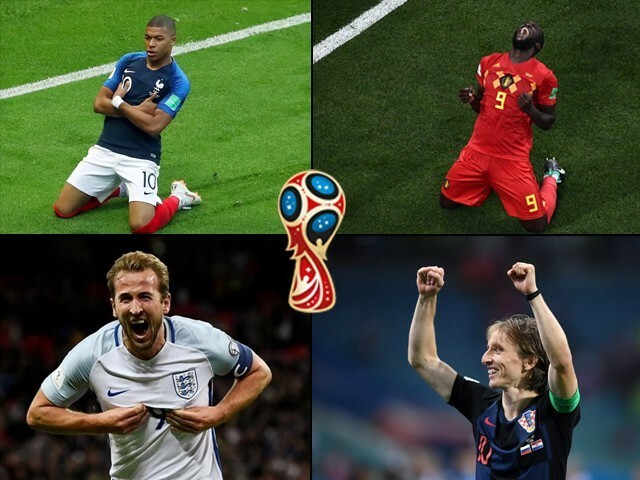 They have played each other 73 times in the past – Belgium have won 30 times, France have 24 victories to their name, while 19 games have ended in draws. The last meeting between the two, in 2015, ended with Belgium winning an entertaining match 4-3. France, tournament favourites behind Brazil, are gifted with talented players. With the pacey, 19-year-old Kylian Mbappe, ably supported by Ousmane Dembele and the wonderful Antoine Griezmann, France are a frightening attacking prospect. 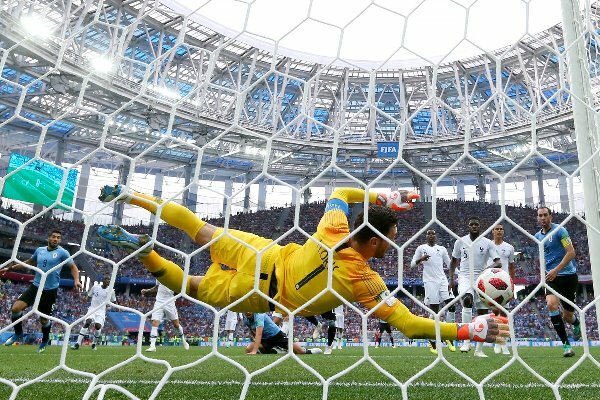 Anchored by the brilliant midfielders N’Golo Kante, Paul Pogba, and the technically-gifted Steven N’Zonzi, the solid centre-back pairing of Raphael Varane and Samuel Umtiti, and with one of the best goalkeepers, Hugo Lloris, France have kept two clean sheets in the tournament, most impressively against the attacking Uruguayan duo of Edinson Cavani and Luis Suarez. Their 4-3 victory over Argentina, after going down 2-1, showed a steely doggedness that seemed lost after their Euro 2016 Final heartbreak against Portugal. 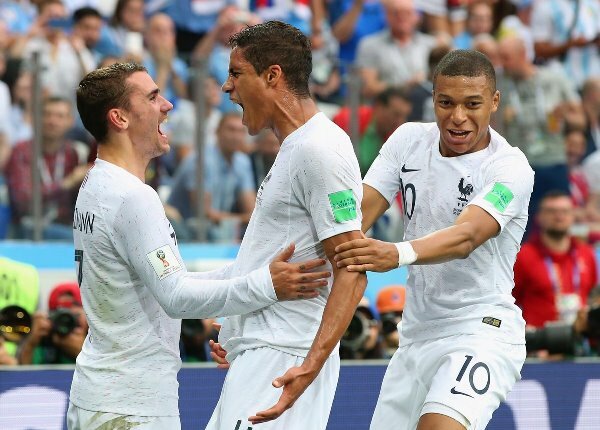 With an average age of just 26 years, France (along with England) are the youngest team in the tournament, and play with incredible imagination. However, Belgium present the toughest test for Manager Didier Deschamps’s young Les Bleus. Belgium, the leading scorers in this World Cup, have scored 14 times in five games leading up to their 74th meeting with the Les Bleus. Led by their powerful attacking unit of Romelu Lukaku, Kevin De Bruyne and Eden Hazard, Belgium have become a devastating attacking force under the guidance of manager Roberto Marinez and his assistant, legendary striker Thierry Henry. They have not lost a match since their defeat against Spain in an international friendly in 2016, and average a little over three goals per match since that match. They have leaders from back to front – centrebacks Jan Vertonghen, Toby Alderweireld, Thomas Vermaelen, Vincent Kompany, and goalkeeper Thibaut Courtois are either currently captaining their club sides or have captained them in the past. Midfield lynchpins Moussa Dembele, Axel Witsel and Marouane Fellaini add steel to the midfield, while flying wingers Nacer Chadli, Adnan Januzaj and Yannick Carrasco present dynamic options in attack. 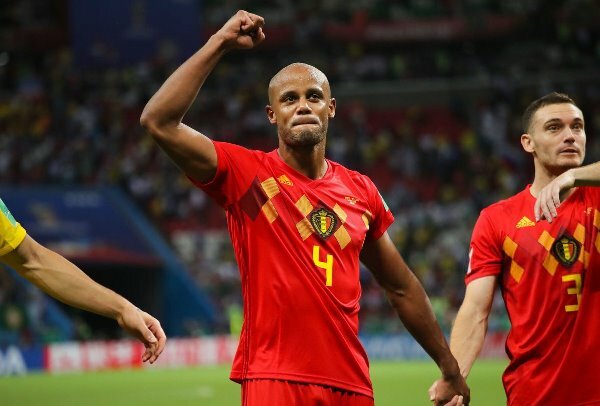 Belgium averages 3 goals per game under Roberto Martinez and is the best attack in the FIFA World Cup with 12 goals. However, Belgium have only kept one clean sheet in the tournament (against a second-string England side in the group stage), and conceded cheap goals against Tunisia and Japan, showing possible defensive frailties in an otherwise impeccable side. 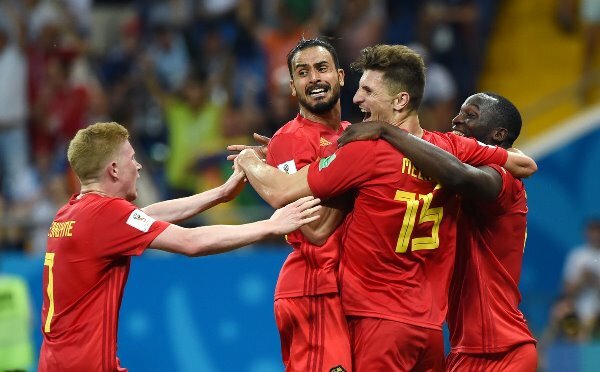 With an average age of around 27 years, Belgium’s golden generation has players in every position who are playing at their peaks, and after beating tournament favourites, Brazil, are hunting to bring down another favourite to make a place in the final on Sunday. The mouth-watering clash between these two sides will be one for the ages, and with both the sides having defensive frailties but severely gifted attacking players, this could very well turn out to be a high-scoring treat for neutrals. I predict that the match will be drawn 2-2; Belgium would win on penalties. 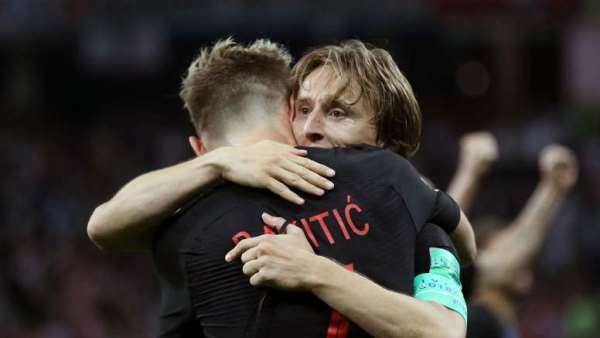 The World Cup’s dark horses Croatia, face England on Wednesday. The two have played each other just seven times in the past – England having a slight edge over their opponents, winning four times, with Croatia winning twice, and one encounter ending in stalemate. The last meeting between the two, in 2009, was won 5-1 by England in the 2010 World Cup qualifier. However, Croatia’s 3-2 win over England in 2008 ended England’s hopes of qualifying for the 2008 European Championships, something the English team will look to avenge. Croatia have a perfect blend of experience and youthful flair in their team to aid their World Cup quest. 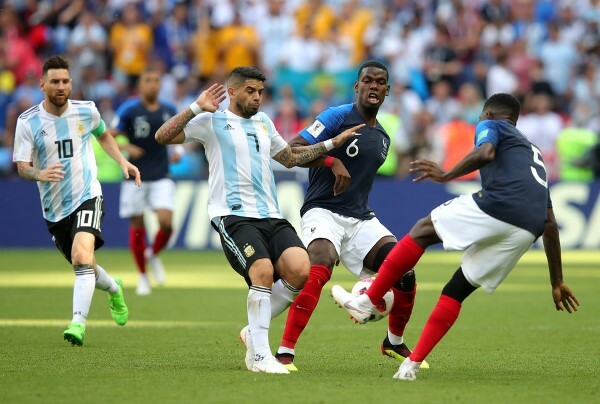 Arguably the best side in the group stages, their 3-0 win over Argentina showed the side’s depth and technical prowess – capping off one of the finest team displays in recent memory. They topped their group – comfortably beating Nigeria and winning against Iceland, despite resting a number of key players. 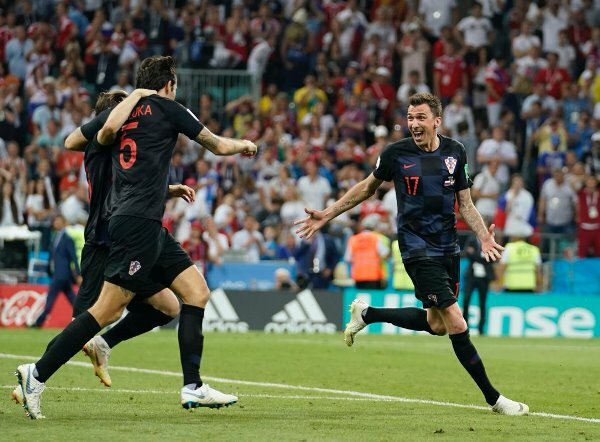 Led by their midfield maestro Luka Modric, along with Ivan Rakitic – the two combine to form arguably the best centre-midfield pairing at the tournament – and the impressive centre-forward play of striker Mario Mandzukic, Croatia have been a joy to watch. However, they have been less impressive in the knockout stages, requiring penalties to beat both Denmark and the hosts, Russia. On the flip side, this shows the mental steel of the side and their relentless attitude to make things fall their way in the face of adversity. This is a once in a lifetime opportunity for the Croatians to beat a solid England side and advance to their first-ever major international tournament final. 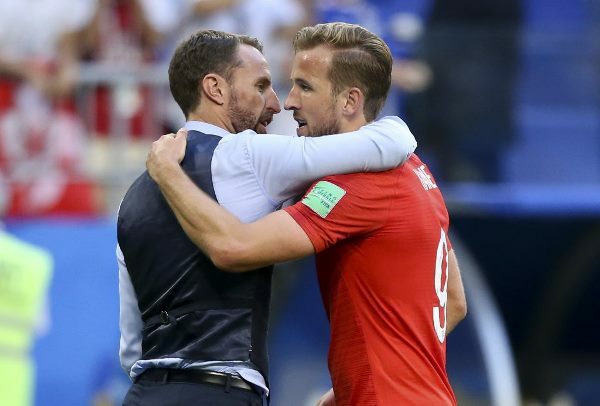 England following years of heartbreak at the international football front seem to have finally found the right mix of experience, youth and steel, following the appointment of former England international player and former manager of the Under-21 side, Gareth Southgate. 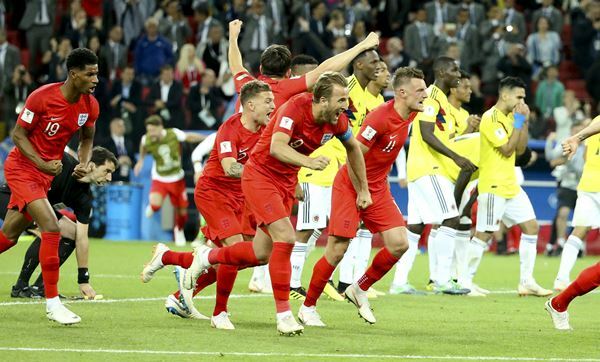 Transitioning from a team of individuals to an actual “team”, and led by talisman and leading Golden Boot contender, Harry Kane, England have been impressive in all of their matches, scoring a remarkable 11 goals, and have emerged somewhat as set-piece specialists, scoring six of those goals from dead-ball situations. The defensive unit of Kyle Walker, John Stones and Harry Maguire, has pace, athleticism and incredible defensive shrewdness, with goalkeeper Jordan Pickford impressing critics with his brilliant ball distribution from the 18-yard box. The midfield presence of Jordan Henderson, the trickery of Dele Alli, and the pace of Jesse Lingard and Raheem Sterling have combined to allow the team to function brilliantly. England’s two unsung heroes, wingbacks Kieran Trippier and Ashley Young have regularly been threats on the flanks as well. 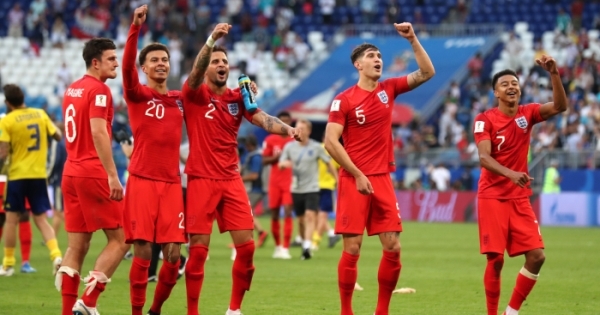 England’s dominating performances against Tunisia and Panama in the group stage, and their second-string’s brave display against an almost-full strength Belgian side, showed just how well the group has gelled together following Southgate’s appointment in September 2016. Their first-ever penalty shootout victory at a major tournament against Colombia in the Round of 16 and their dominant performance against Sweden in the quarter final only goes to show the team’s amazing resolve. With strength in depth to call upon the likes of the electric Marcus Rashford and Jamie Vardy, the England squad has all the right ingredients to flourish. Their match against a mighty Croatian side will surely be their toughest test yet! I predict England will shatter Croatia’s dream of reaching the final with a 2-1 win. We are all in for two absolutely exhilarating games, whoever manages to win this competitive FIFA World Cup will no doubt be deemed the real MVP! Who do you think will win the 2018 FIFA World Cup semi-finals? 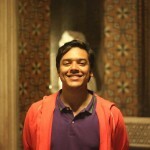 The author is an electrical engineer by day, and a wordsmith thereafter.